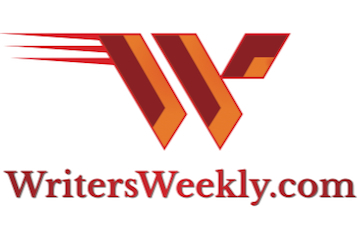 Type your email address in the box below to subscribe to WritersWeekly today! New and updated paying markets for writers (our most popular column!). New freelance job listings for writers, editors, bloggers, photographers, and other creative folks. Publisher Angela’s Hoy’s brutally honest and at times controversial coverage of the writing and publishing industries. 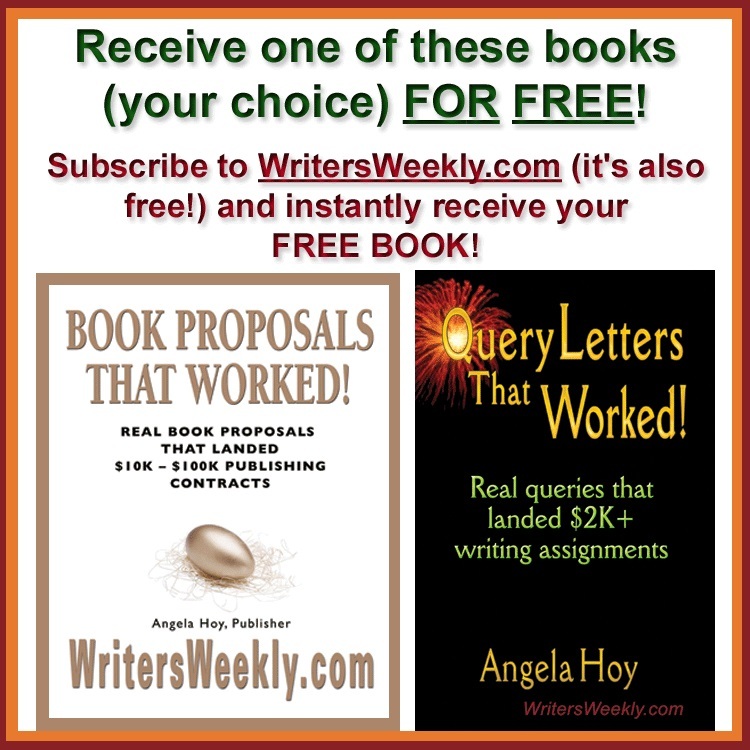 Freelance writing success stories from writers just like you! Unique feature articles about how to make more money writing. Whispers and Warnings! Tidbits about lawsuits and other scandals in the industry.